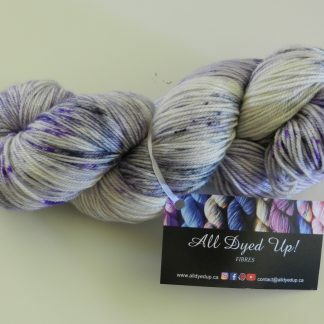 This is a wonderful fluffy cloud of yarn. 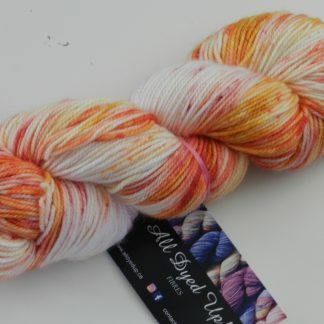 It is a soft and lofty superwash blend. 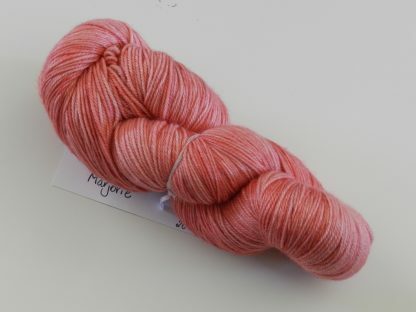 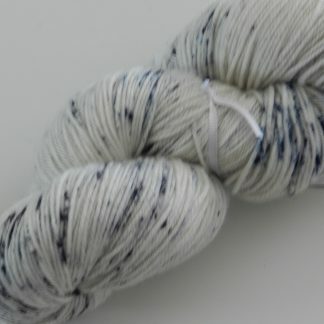 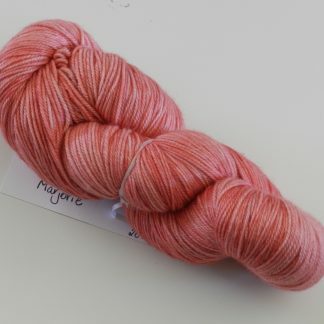 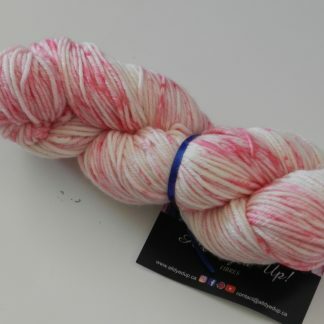 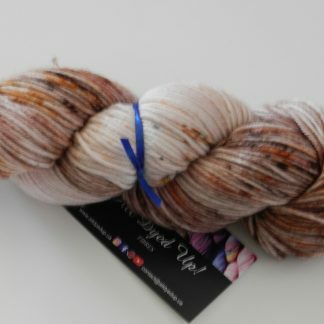 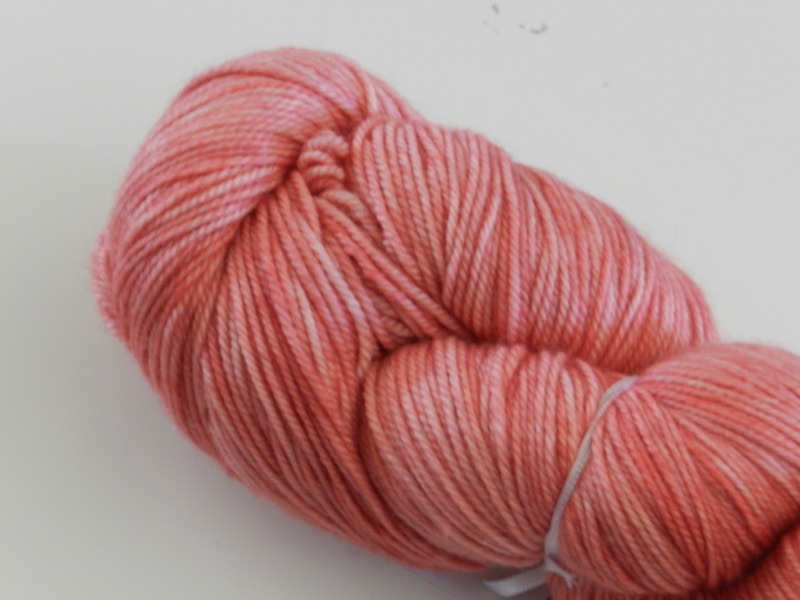 This yarn has a slight halo from the cashmere with a lovely drape.